Footage of the upcoming Yakuza 6 demo was posted to Nico Nico and later found its way to YouTube. The Yakuza 6 demo, which will be available on January 28 for those who own Yakuza Kiwami, has been shown off in a recent Nico Nico livestream by Sega. Series creator Toshihiro Nagoshi commentates over the gameplay, which highlights the game’s new AI companions and how they can join Kiryu’s fight. 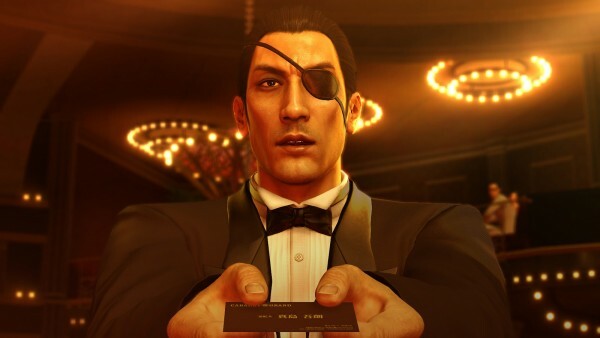 Yakuza 6, and Yakuza Kiwami, are both Japan-only releases at this time.